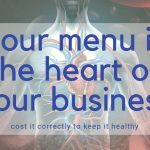 FitSmallBusiness.com recently reached out to gather tips for the best restaurant server training. The advice is compiled in this article and includes a tip from me. To add to the advice provided from so many experts, I would also like to point out that a formal restaurant server training program is essential. These tips enhance a training program, but you must have a solid training program. Each employee is only as good as the training they receive. Training your staff does not consist of having them follow around your most senior staff member to see how the job is done. 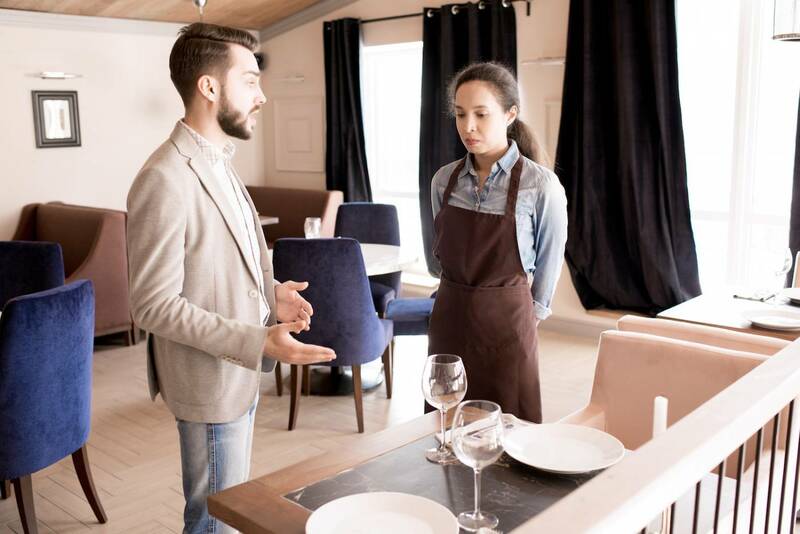 Each employee that joins your operation deserves an orientation into your restaurant, your expectations of them, what their job entails, how to do their job, and what they will be judged against when it comes evaluation time. The best way to train servers (and all restaurant employees) is with an organized restaurant server training program that includes an employee manual, job descriptions for each job, preparedness testing and a qualified trainer. The trainer can be you or someone else from your team, but the trainer’s job is to make sure every new employee is fully trained and qualified before they hit the floor to interact with customers or make food for customers. Also, train them before they hit the floor. You can tell someone how to do something until you’re blue in the face, but how do you know they were really listening unless you ask? An essential part of any restaurant server training program is the test that comes after you teach. Don’t let your new employees interact with your customers or your food until you test their knowledge. After completing the training program, every new employee must pass a test before hitting the floor. If they don’t pass the test, start the training over again. Lowers your turnover, which saves you money. Increases customer satisfaction, which makes you money. Your business will thank you, and you’ll see an amazing drop in turnover. If you would like to learn more about creating a great restaurant server training program, read our free special report, Breaking Away from the Insanity: How to easily take control of your restaurant and make more money. Download it here. 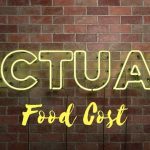 Be sure to visit our YouTube channel for more helpful restaurant management video tips.